From the mug that you drink from, jewelry that you wear, tables that you work from, there is a reason why you choose them over other ones. Let us celebrate the functional artworks that you and your family can enjoy everyday at the opening of CRAFTED and Jewelry Edition Vol. 4, and kick off the Holiday season! 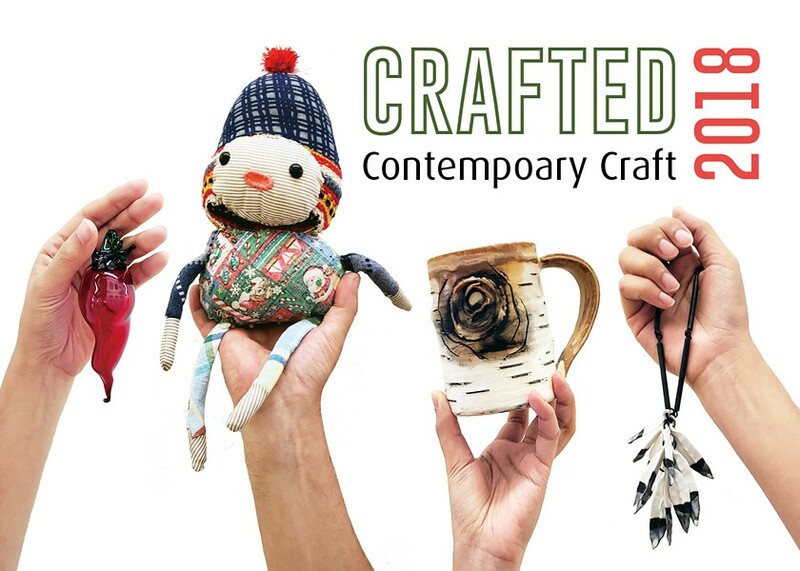 CRAFTED is our annual Store showcase and holiday sale featuring functional artworks that encourages people to reflect on the relationship between the objects we use and the enjoyment they bring to us. This event is open to the public with light refreshments.